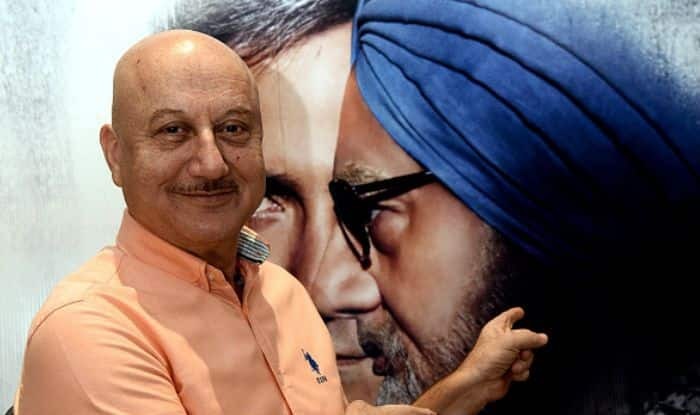 Notably, ‘The Accidental Prime Minister’, a film based on Singh’s tenure as India’s prime minister from 2004 to 2014, has become the epicentre of political slugfest, with the Congress alleging it was the “BJP’s propaganda” against their party. New Delhi: Single bench of the Delhi High Court on Monday refused to entertain a plea seeking ban on the trailer of the forthcoming movie ‘The Accidental Prime Minister‘. The Court reportedly asked the petitioner to go to the division bench. The Court was hearing the petition filed by a Delhi-based fashion designer. The petitioner claimed the trailer violated Section 416 of the Indian Penal Code as impersonation of a living character or persons is impermissible in law. The petitioner has requested the court to issue directions to the Centre, Google, Youtube and Central Board of Film Certification (CBFC) to take steps to stop the exhibition, display of trailer of ‘The Accidental Prime Minister’. “The film producers had no authority to violate the mandate of the Constitution of India which provides respect towards constitutional functionaries,” the petition said. Notably, ‘The Accidental Prime Minister’, a film based on Singh’s tenure as India’s prime minister from 2004 to 2014, has become the epicentre of political slugfest, with the Congress alleging it was the “BJP’s propaganda” against their party. The film’s trailer shows Singh as a victim of the Congress’ internal politics ahead of the 2014 general elections.